Kohl’s is having a HUGE 50% off toys sale! Get the BEST deals when you take advantage of additional Early Bird sales until 3 p.m. CST today! You’ll also earn $10 in Kohl’s cash for every $50 that you spend and you’ll get free shipping with any $50 purchase! 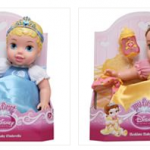 Several of these toy deals beat out Black Friday pricing! 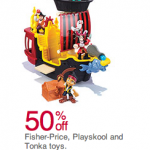 Kohl’s 50% off Toys Sale! 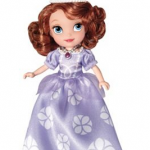 Sofia the First Princess Doll only $5.64! 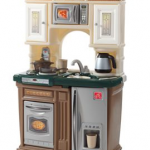 Kohl’s Early Bird Toy Deals! 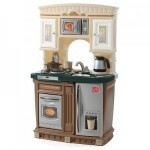 Step 2 Lifestyle Fresh Harvest Kitchen Playset for $47.99!